Small business loans are mainly offered to help small businesses pursue their dream of starting a successful business venture. These loans also have a number of incentives which are mainly available to reduce the expenditure of the business owner. However, when applying for a loan, there is an important point that you need to consider-your eligibility to get the loan. Many people are disappointed at the last moment when they don’t qualify for getting the loan. To help borrowers of business loans, in this blog we discuss the eligibility to qualify for small business loans. Read on. Also read: How Your Lenders Will Overview Your Credit Profile? 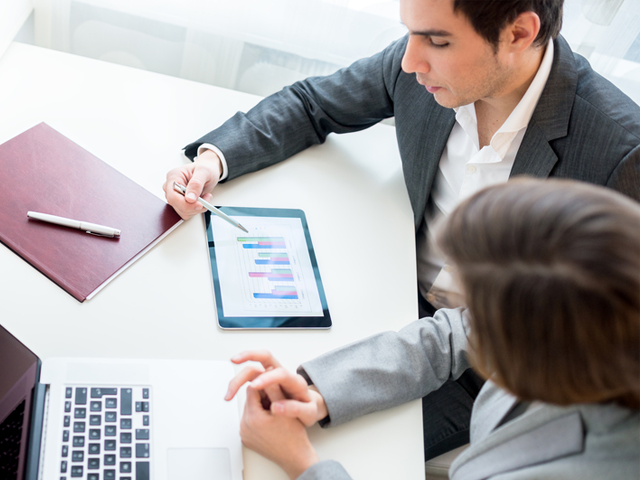 One of the important factors that businesses check when providing you a loan is the plan. A good and convincing business plan makes it easy for small business enthusiasts to get approval for the loan easily. The business plan needs to be designed in such a way that it should convince the lender that you are starting a profitable venture. After all, no one would like to spend money in a venture without any zeal or hope of profitability. The business plan should contain everything starting from the capital estimates, terms of marketing to operations overflow to convince the lenders about the business. The 2nd important factor that many lenders consider is the credit history. When applying for a loan, you need to ensure that the credit report is error-free and up-to-date. A credit report showcases the financial health of you as a lender and your ability to repay the loan that you are taking. A good credit history not only makes it easy to get a loan, but also ensure that the loan is available at a lower interest rate. All the financial institutions providing small business loans make it a point to thoroughly check your credit report to decide whether to approve or reject your loan. 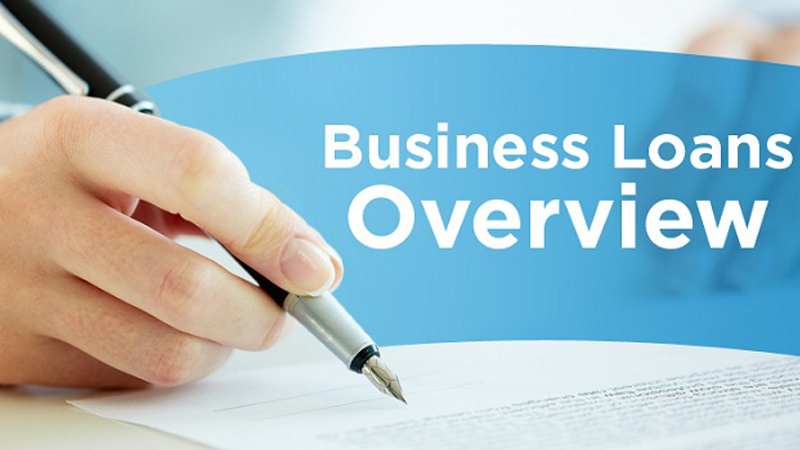 Also read: What Are The Key Elements Of Business Loan Application? Lastly, financial institutions will ask you to provide the profit and loss statement of your business. In some cases, the bank may ask for the approximate profit and loss statement for up to a year before approving your loan. To make it easy, follow the industry standards to prepare the profit and loss statement of the business. In case you are not aware of the industry standards, you can also make some assumptions to prepare the statement. Those were the essential factors that bank consider when you apply for a small business loan. These factors play a major role in determining whether the financial institution will approve or disapprove the loan. How your lenders will overview your credit profile?